The mission of Comal Fit is to make healthy easier together for Comal ISD students, staff and communities! Comal Fit's wellness impact has expanded! We work to offer education, motivation, and endless high fives to not only Comal ISD employees, but to our students and the communities in which they live! Comal Fit is excited to be a part of your wellness journey and hope that the resources and opportunities we provide empower you to make one day, day one! 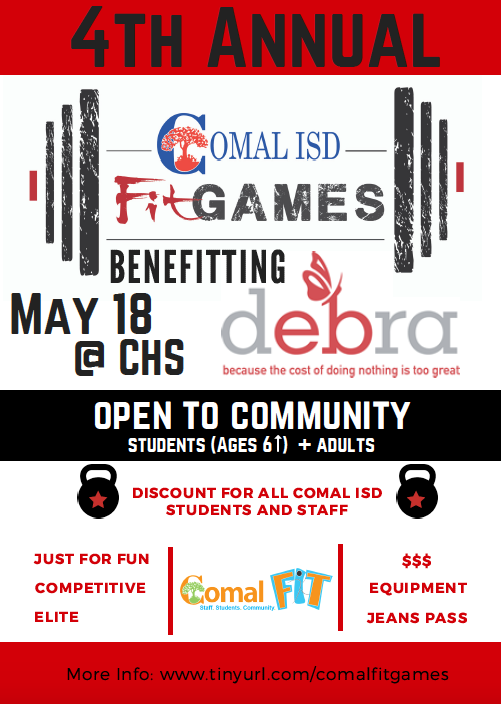 This year, the Comal Fit Games 2019 proceeds support debra of America and our Comal ISD EB Community! 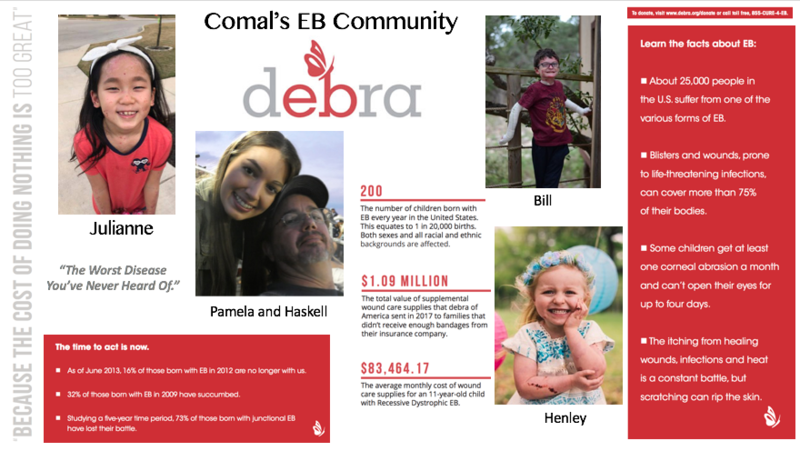 Find out more about Epidermolysis Bullosa at www.debra.org. 5 Teams or More= Jeans Pass for Your WHOLE Campus! 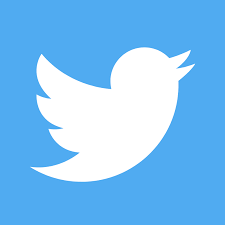 during your conference for your entire campus! 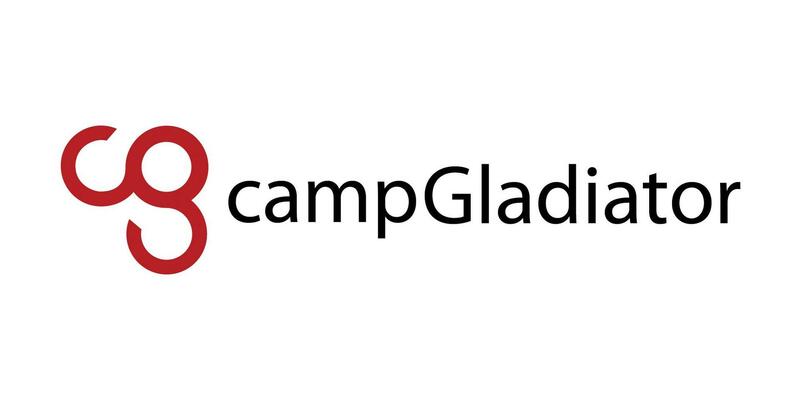 Special Thanks to the #CFG2019 Sponsors!